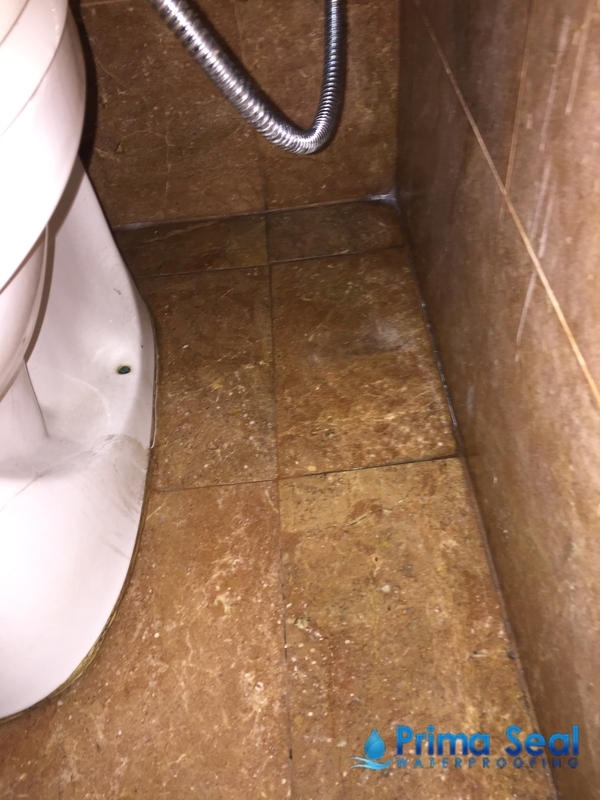 Is my water leakage a waterproofing issue or a plumbing issue? Your house property is definitely the pride possession in your life as a property owner, it turns to your responsibility to take care of the property. Hence, you need to keep a close eye on the issues that normally revolves around the house. One of the major issues we may face at home would be water leakages. 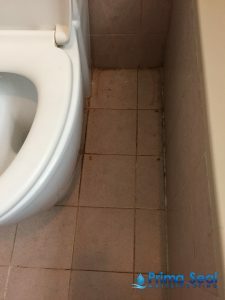 In some instances, toilet leaking and other forms of seepage may be observed. You must be wondering if the issue is majorly related to the waterproofing issue or if it is an issue with the plumbing. Here is a guide to evaluate the root-cause of the trouble. 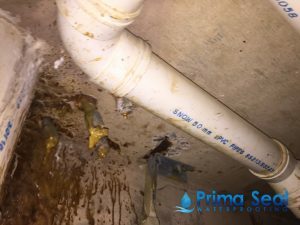 Wondering if the problem of water leaking has its root to waterproofing or plumbing? To determine it, you need to keep a close eye on the signs of the trouble. If you find that the water leakage is majorly around the components of the plumbing framework, it is an indication that the issue may be with the plumbing framework around that area. On the other hand, if you see the seepage majorly happening outside of any pipings or framework, such as ceilings for instance, It may be possible that it is a waterproofing issue in that area. Sometimes it can be hard to figure out between these 2 issues, thus it is vital to seek out a water proofing specialist opinion on this matter. Another way to determine the root cause of the trouble is to evaluate the frequency as well as the volume of leakage in such a situation. 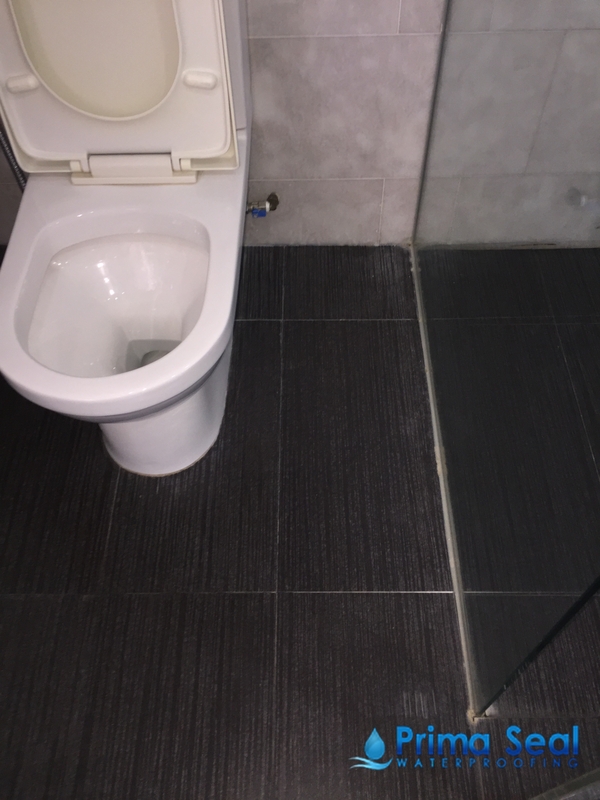 If you find that the leakage is happening majorly after rainfall and the volume of the leakage is in proportion to the extent of the rain, you may deduce that there may be issues with the waterproofing works. The indicator for issues with the plumbing framework will be leakage happening regularly and at higher extent. If the issue is with the plumbing side, you will continue to experience the leakages, even if there is no rain for several months. Evaluation of these points are important because unless you find the root cause of the troubles, you cannot offer a permanent and effective solution to it. After the observations are made and you are sure about the factors, triggering those issues, it is time to call a plumber or a specialist in waterproofing solution. However, in both such instances, you need to ensure that you are approaching a reliable and trustworthy party. Such providers will have the expertise to precisely comprehend the basic factor triggering the trouble and offer a permanent solution to it.